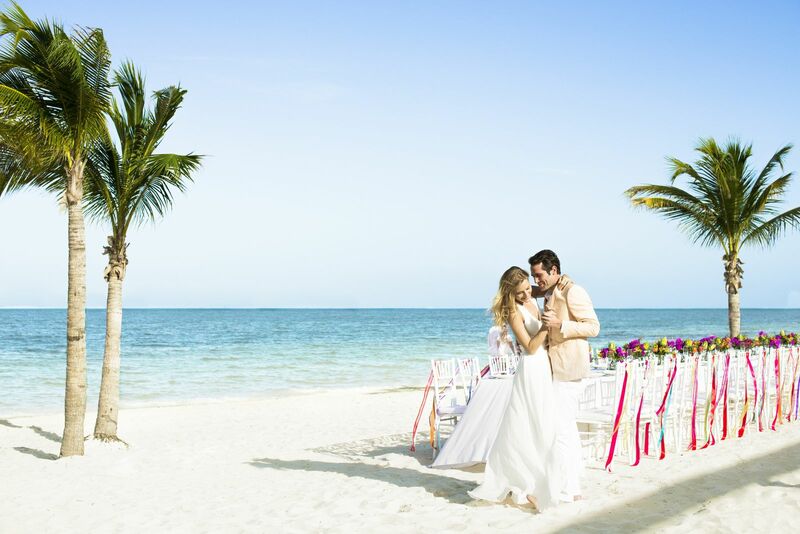 Come celebrate your wedding at Excellence El Carmen and make it the happiest day of your life. 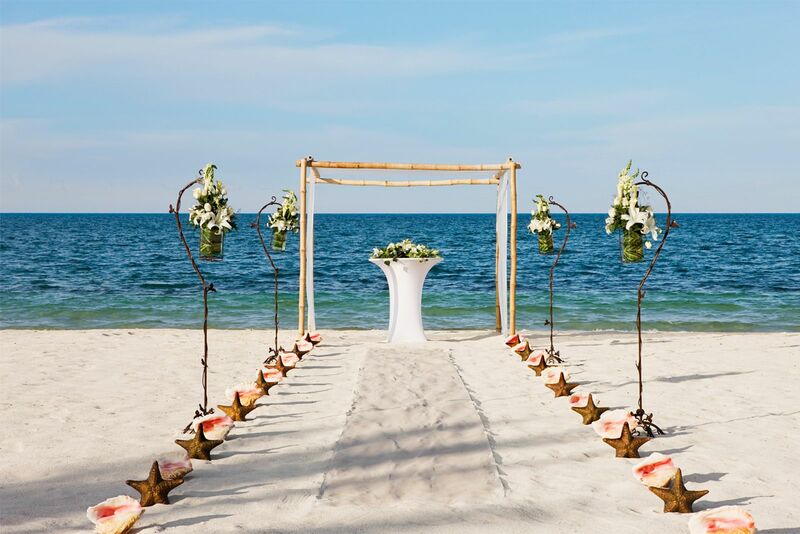 Our experienced team of wedding coordinators will advise, guide and help throughout the process, to make your dream come true and create everlasting memories for you and your family and friends, while providing all you need for such a special occasion. Call us today at 1-888-774-0040 and get started planning your dream wedding.